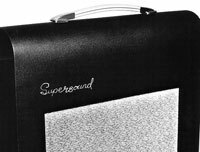 Supersound produced a range of accessories to add to and improve the sound on home movies. 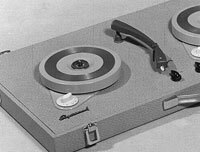 Contrary to their appearance, these items were NOT early DJ gear; they were developed specifically for the home ciné fraternity! Click on the thumbnails to check them out.